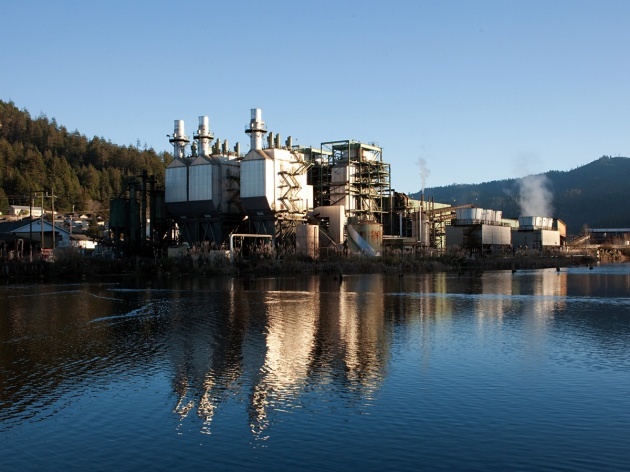 Humboldt Sawmill Company (ERP) is a net 28 Mega Watt (MW) woody biomass electrical generation facility located approximately 40 miles south of Eureka in Humboldt County California. The plant is a qualified in-state base load renewable resource (CEC# 60083A) that has been consistently providing renewable energy since 1989. 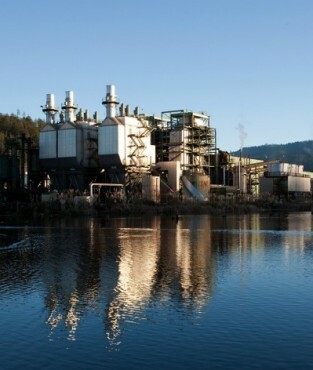 ERP also provides steam to an adjacent sawmill. Greenleaf Power (GLP) acquired ERP in 2010. ERP utilizes three Riley Stoker travelling grate stoker boilers and three General Electric steam turbine generator sets to generate between 125,000 and 175,000 MWs annually. The boilers are equipped with multi-clones and electrostatic precipitators for particulate control. ERP operates under a Title V Permit and is compliant with all Federal, State, and Regional regulations. ERP burns between 150,000 and 200,000 bone dry tons of combination of forest, sawmill, and urban biomass waste each year. The majority of ERP fuel comes from established integrated sawmills that own their own timberlands and have long-term operation in the region. Biomass fired generation is the highest and best use for these sawmills byproducts affording ERP a reliable and captive fuel source. In 2014, ERP had approximately 25 employees with a payroll of more than $3.8 million, purchased goods and services of more than $9.0 million from local and regional businesses and paid more than $400 thousand in property taxes.